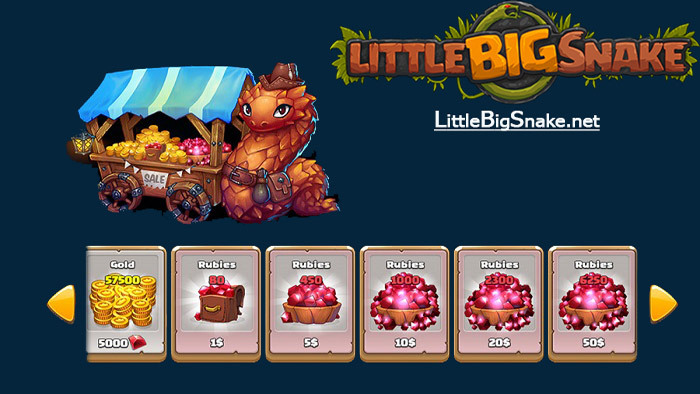 Royal Shop is a new updated feature in Little Big Snake game, and it’s open for all players now with awesome special offers. To get access to the Royal Shop, make sure you register an account. Little Big Snake game already consisted of the shop feature before, but now it comes back with the Royal style. You can purchase VIP account for helping your Kingdom if you want. In this Royal shop update, the hunters will achieve some exclusive chests with different awards for rebel heads. Also, the rules of the group were updated. 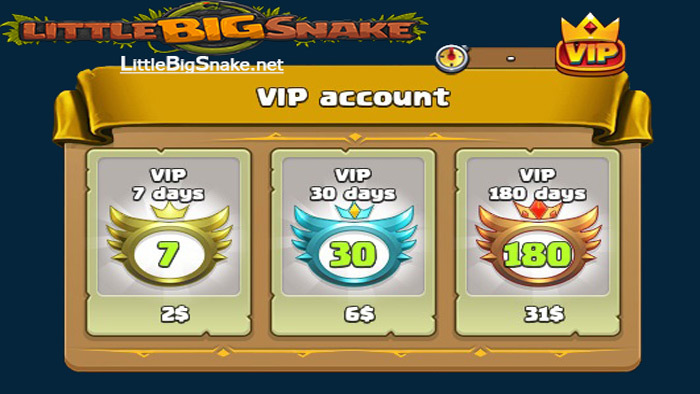 You are required to have VIP account if you want to engage in a group of at least two snakes. Another thing that you need to bear in mind is that people who put up with empty chest bug will now get double compensation. That’s all for this new update in Little Big Snake. Just stay tuned and wait for more in the forthcoming time!